I first read Jane Eyre when I was about 12 years old. My grandmother had sent my parents home with stacks of old books that had been moldering in her basement. I was intrigued by the hefty, no-frills volume: plain green cover, no illustrations, funky smell. I loved the heroine’s name. I loved the story. I’ve reread Jane Eyre several times since then. I’ve read other Brontë novels and I’ve read up on the Brontë sisters. I’ve also been fascinated, and usually delighted, with how contemporary authors have reworked Jane’s story. 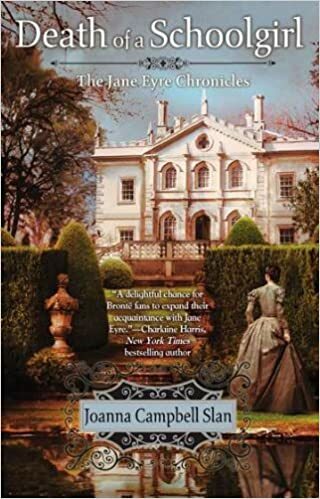 Mystery writer Joanna Slan wrote a pair of novels that continued Jane’s story after she married Rochester–and took up amateur sleuthing. 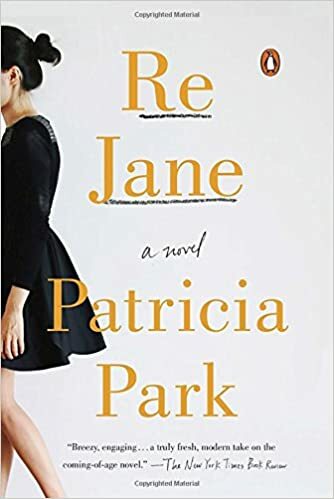 In Patricia Park’s reimagining, Jane is a half-Korean half-American orphan living in modern day Flushing, Queens. 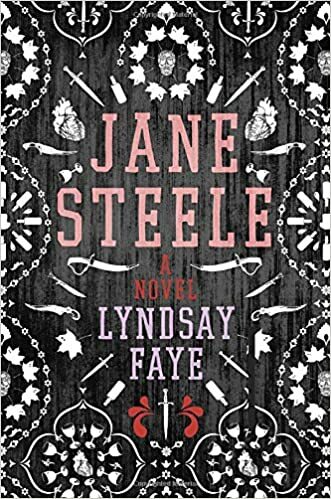 Jane Steele is every bit as strong-willed as Jane Eyre (and the former is also aware of the latter), but she is determined to secure an inheritance she believes is rightly hers. Steele doesn’t hesitate to deal decisively with people who’ve wronged her. This is a wonderfully inventive story. The young Englishwoman Mary Jebb swears to pay back the man she holds responsible for her arrest and subsequent deportation to Australia in the late 1700s. 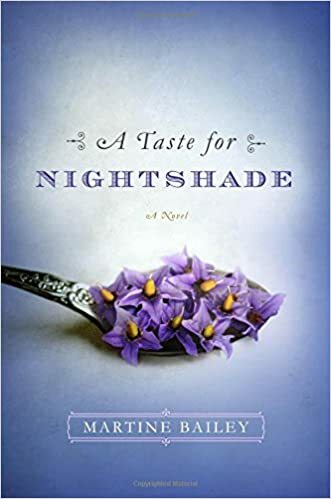 The novel has a great Gothic vibe and some pretty interesting recipes. Tomorrow: strong entries in long-running mystery series. I am really enjoying your recaps of good reading in 2016. Thanks, Peggy. I’m glad you still stop by to read. Hope all is well in your corner of the state. Happy New Year!